Regal Palms Florida Villas and Holiday Homes at Highlands Reserve are a luxurious new development of modern town homes that can accommodate up to 8 people with a range of first class facilities on site. With so much to do at the complex and all of Orlando's major attractions only minutes away, there is something for everyone at Regal Palms Florida Villas and Holiday Homes. Situated adjacent to the prestigious Highlands Reserve golf club only 10 minutes from the main entrance to Disneyworld and close to an abundance of bars and restaurants. See our section on Golf in Florida for details of our accompanied golf trips and let us take care of all your requirements for your golf holiday to the Sunshine State. The Regal Palms Resort incorporates a 2.5 acre tropical pool complex with two heated pools, lazy river, waterfalls and waterslide. Additional recreational facilities include children's play area, sunbathing terraces, spas, barbeque areas and a poolside tiki bar, music and supervised children's activities. Our selection of Florida Villas are located within 100 yds of the pool and clubhouse complex and less than 1mile from the outstanding Highlands Reserve Golf Club. 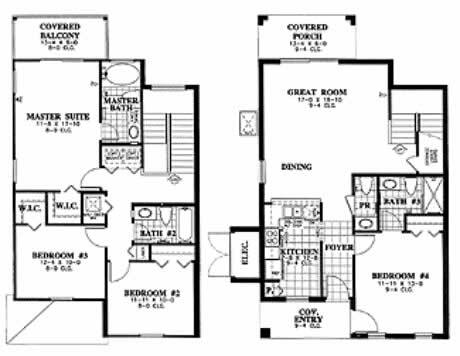 3 BED 2.5 BATHS 1367 SQ. 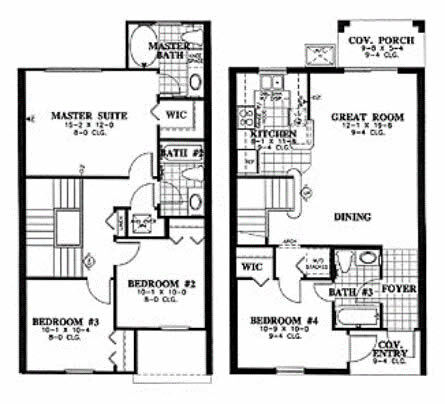 FT.
3 BED 3 BATH 1376 SQ. 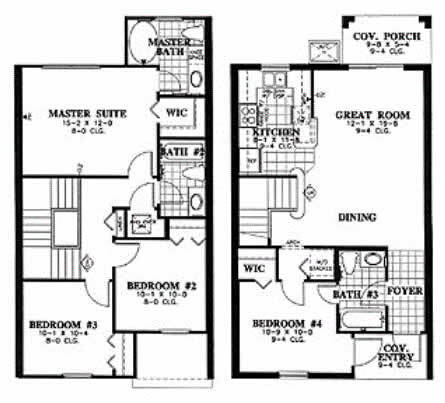 FT.
4 BED 3 BATH 1376 SQ.FT. 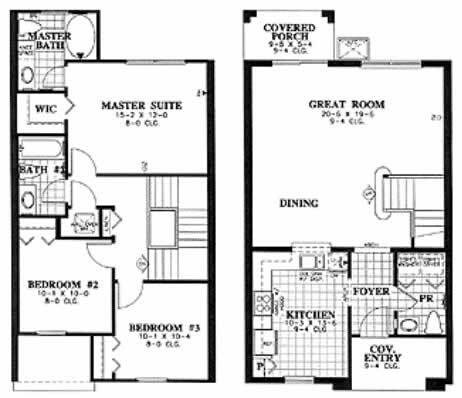 4 BED 3.5 BATH 1679 SQ.FT.